A family waits and hopes a new heart will arrive to save their father's life. A mother now walks without pain because of a bone transplant. A young boy grows up to lead a healthy life thanks to a kidney transplant. 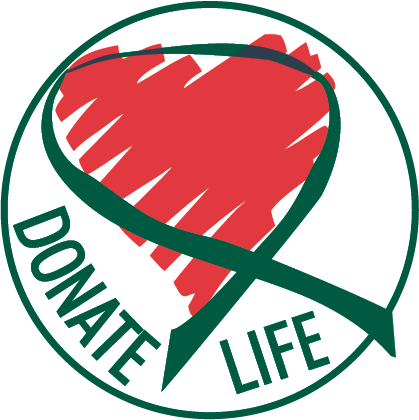 In the United States, there are over 120,000 people on the organ donor waiting list and 22 people die each day. You can help dozens of people on the waiting list simply by becoming a donor. When you receive or renew your driver's license at the Nevada Department of Motor Vehicles, you have a chance to make a difference and help save lives by adding a heart to your driver's license. The heart will proudly symbolize that you are an organ and tissue donor. Organs that can be used to save lives include the heart, kidneys, pancreas, lungs, intestine and liver. Tissues include the eyes, skin and bones. There is no cost to you, your family or estate to be a donor. Your choice to be a donor does not affect the quality of life-saving medical care you receive. 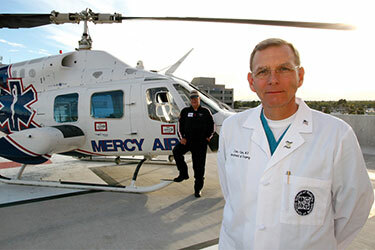 Organ and tissue recovery will only happen after every effort has been made to save your life. Throughout the process, a donor's body is treated with respect and dignity. 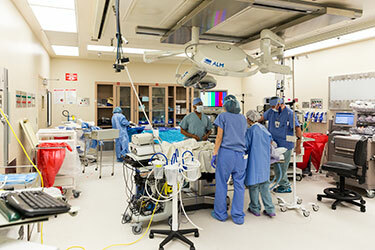 Organs and tissues are recovered in a surgical procedure and all incisions are closed and dressed. Every effort will be made to minimize changes to the physical appearance. A national organ and tissue donation system makes certain that all patients receive donations fairly—race, gender, age, income and other factors are not considered when determining who receives organs and tissue. 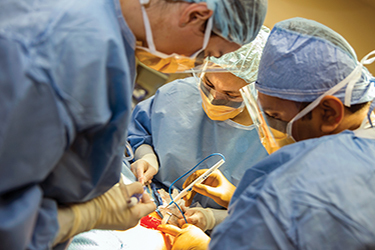 Find out how the Nevada Organ Donor Program got started and who sits on the board. Learn about all the different resources available when it comes to donating organs. Find out how to donate organs to give the gift of life or other ways to get involved.